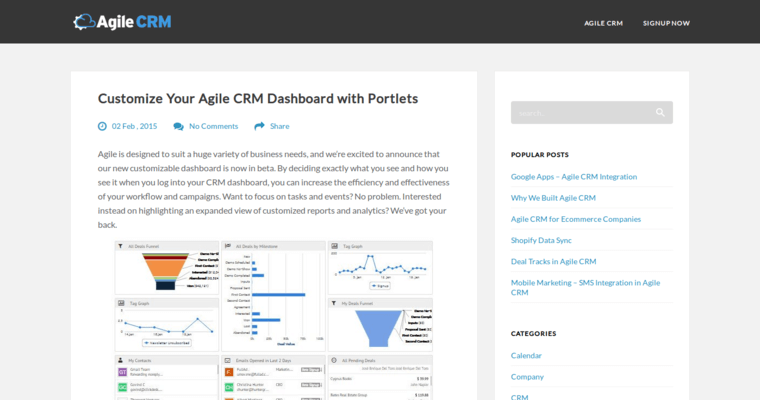 The CRM software from Agile CRM is the best automated marketing campaign tool for web pop ups, client auto responding, and campaigns on mobile or social channels. 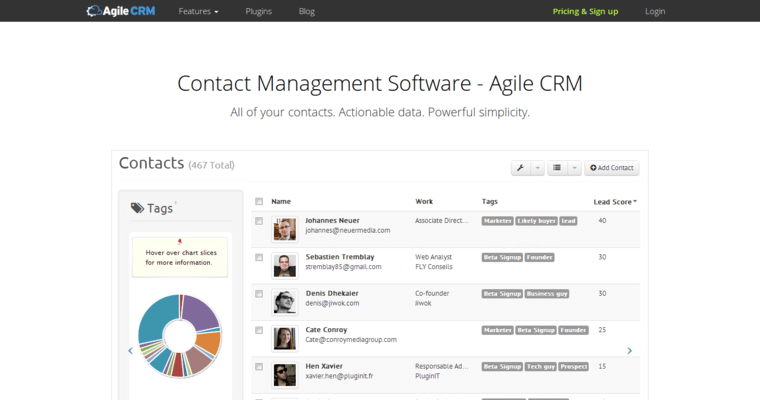 Agile CRM software enables businesses to send email newsletters and manage customer data automatically. 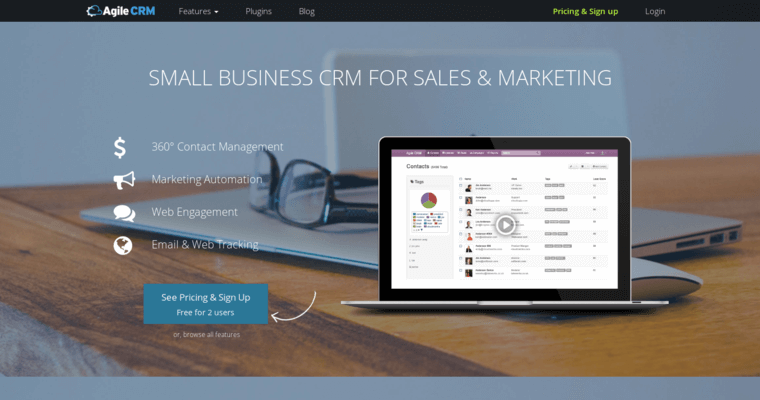 Fast Sales and Marketing CRM Software With Agile CRM software, you can perform complete sales and marketing on online stores, SaaS companies, eCommerce sites, SMBs and SMEs. Using the innovative Agile CRM software, you will easily automate follow-up emails and telephony. As the Agile CRM software has the features to facilitate the sharing of your business calendar online and the automation of product invites, you will increase sales efficiency by using the unique customer relationship management software. CRM Software with Auto Dialer Features With the Agile CRM software, you can call multiple clients with a single click automatically. The CRM software is an all-in-one tool that small businesses can use for efficient online marketing.